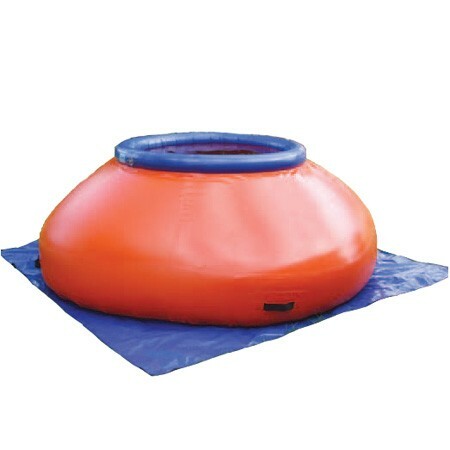 Designed specifically for providing a reliable portable water storage solution. A comprehensive range from 5,000 litres to 38,000 litres. 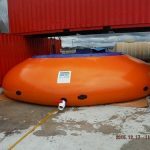 Flexible tanks are some of the most economical storage options available and can offer several advantages in terms of storage ability. Due to their fast setup and easy transportation, these portable water storage tanks are regularly used in fire fighting efforts. Once in location, large water tankers can fill the units up with required amounts of water. After the tanks are filled, tankers can be transported back to water centres for refilling. This allows a continuous supply of water to be available to firefighters as tankers are free to go back and forth as required.